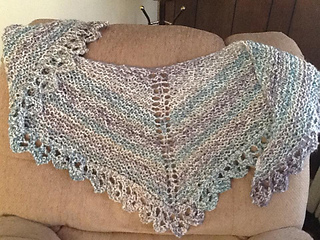 A fast and easy garter stitch triangular shawl. 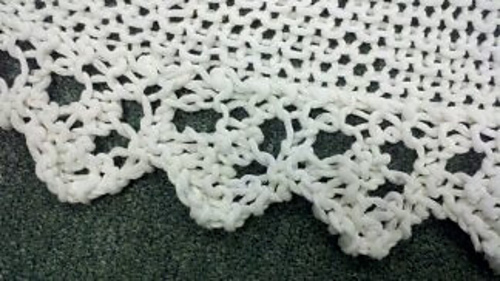 Hold 2 strands of finer yarn together or work a thicker yarn single to make this chunky/light bulky weight shawl in a kerchief size or a full shawl size. 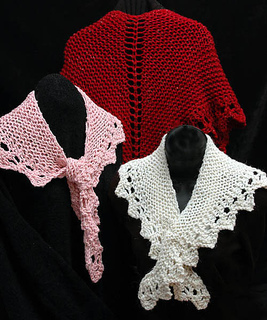 Two sizes - kerchief and full sized shawl.